If you’re planning your wedding, then you’ll know that the list of things to sort out and do is endless: the bride’s dress, the groom’s suit, the church, the restaurant, the starter, the invitations…There are lots of important decisions to be made and emotions are running high. We have come up with a checklist designed to make life that much easier and guarantee that everything will run smoothly. Follow our list and you won’t forget a thing! Choose the ceremony and reception venue: it’s important to book well in advance. Deciding how much you want to spend and writing then guest list are crucial first steps, as you can then look for a venue that is sufficiently large and will fit in with your budget. This is probably the task you will take most time over. 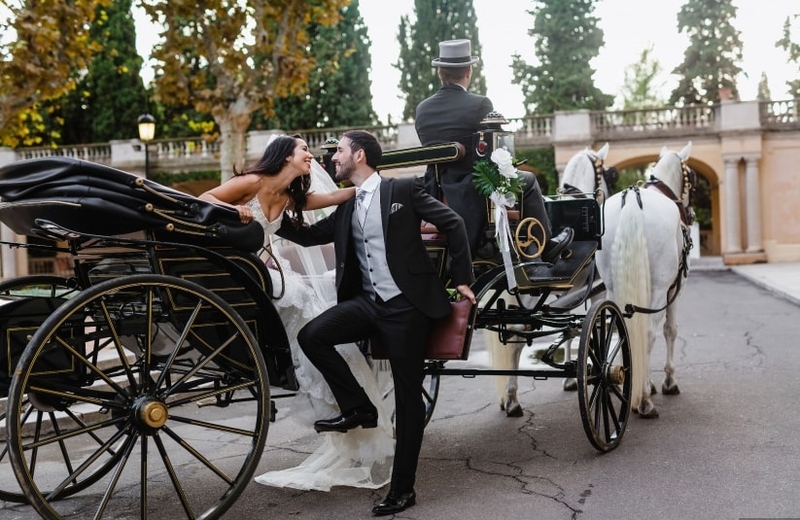 Whether you decide on a civil marriage or religious ceremony, you must find out about the formalities involved in order to avoid any unpleasant surprises. Find out if you are responsible for organising the decoration, the music to accompany the ceremony and whether you can choose the readings. 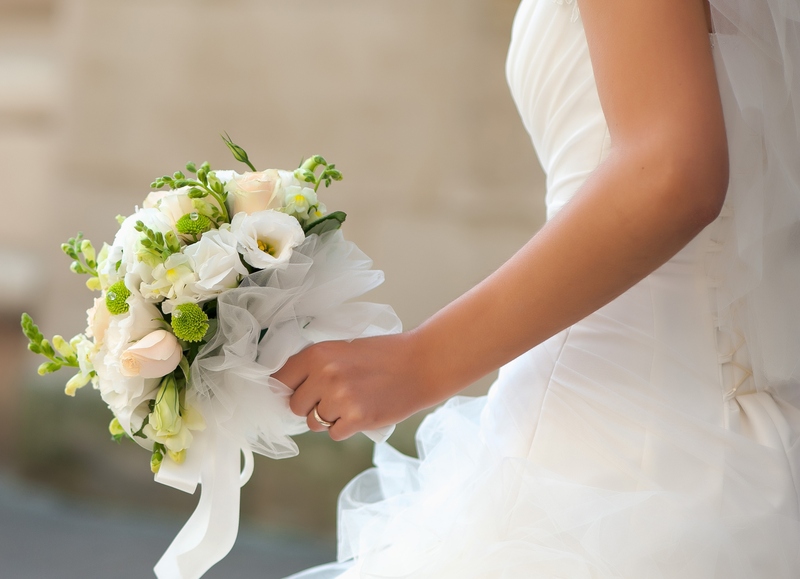 Decide on the best man and bridesmaid sufficiently in advance and make sure they are free on the date of the ceremony. When it comes to decorating the venue, the best idea is to choose a theme and try to coordinate all the decorative items so that the wedding is based on a single concept. Making sure you stay within your budget, decide on the food and drinks to be served during the reception. 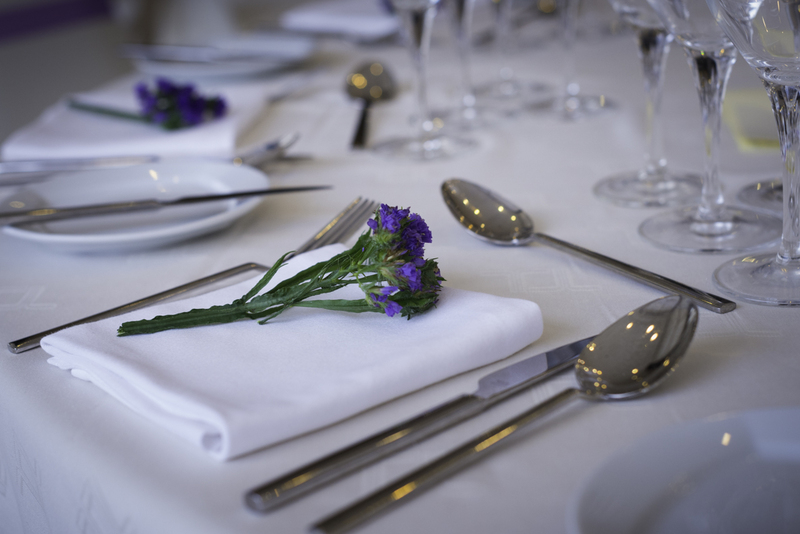 If you have opted for a restaurant, hotel or similar venue, then you will be offered a series of set menus. As for the wedding cake, growing numbers of couples are no longer willing to accept just any option, preferring to spend time looking for the perfect design. Personalised cakes are a popular trend right now. 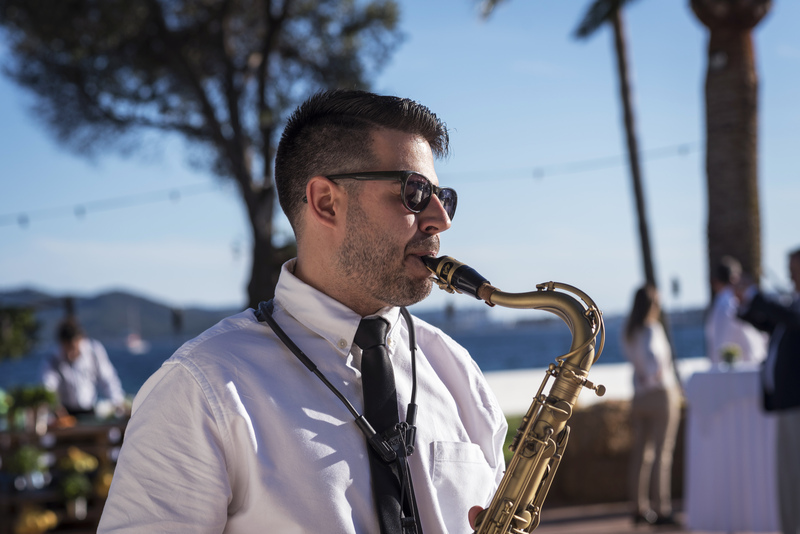 Choosing the right service providers is essential to guarantee that the wedding day will go off without a hitch. The best thing to do is compare several options and choose the one that suits you most. Any bride always wants to look and feel gorgeous on such an important day. Make sure you start looking for your wedding dress well in advance, remembering to take the wedding theme into consideration: for instance, you wouldn’t wear the same style of dress for a beach wedding or a ceremony in your town’s cathedral. And don’t forget those all-essential accessories: the veil, shoes, garter belt, complements and something blue. Grooms tend not to spend so much time over their choice of suit; however, it is important to consider the wedding theme to make sure their outfit doesn’t look out of place. 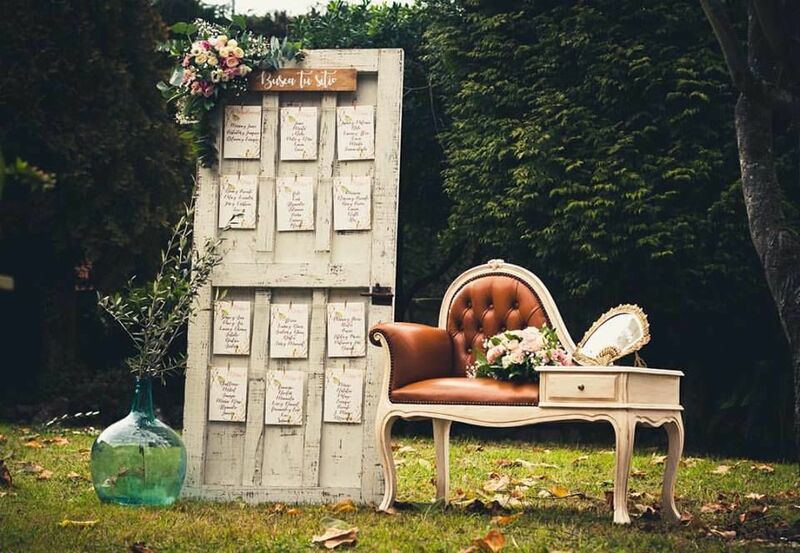 As the organisation of the wedding progresses, you should finalise certain details such as the invitations. Choose a design in keeping with the wedding theme, check the text, deliver the invitations, and finally confirm guest numbers so you can draw up the table plans. You should also choose the wedding favours you wish to surprise your guests with (although this is optional) and purchase a wedding guest signature book, which will make a lovely memento of your special day. Transport and especially accommodation are two other key aspects. If your wedding venue is a considerable distance away, then the best thing is to look for accommodation nearby for your guests. The hen/stag party is probably one of the most important parts of planning a wedding. You must first decide whether you wish to organise it yourself, or hand over the task to your friends and/or family. It’s a hard decision and one that requires a considerable amount of thought: you don’t want to end up in Las Vegas dressed up as Marilyn Monroe and marrying an Elvis you’ve never met before. And last but not least the honeymoon. Some couples know where they want to go as soon as they decide to get married, but for others the choice can be quite an adventure. Whatever the case, every couple knows that this is a very special trip, one of the most important of their lives. 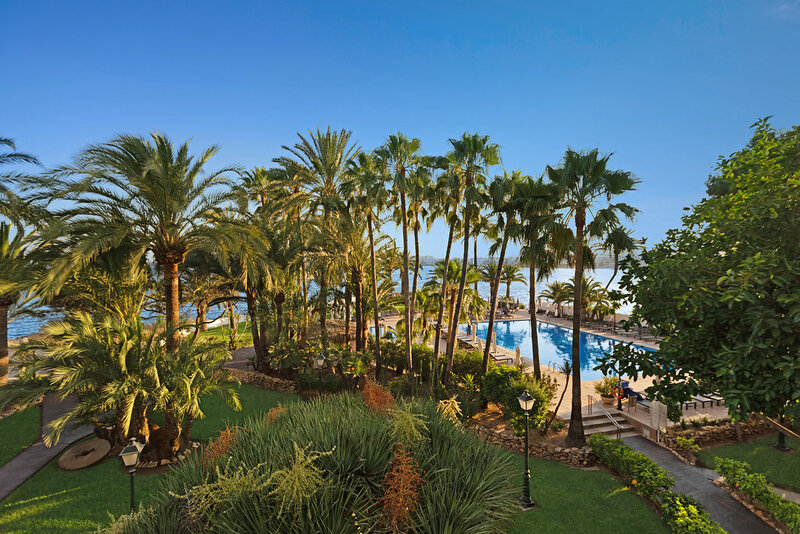 The key lies in finding a destination that fits in with the preferences of both, setting a budget, choosing the date in accordance with the weather, the length of time and the right hotel. 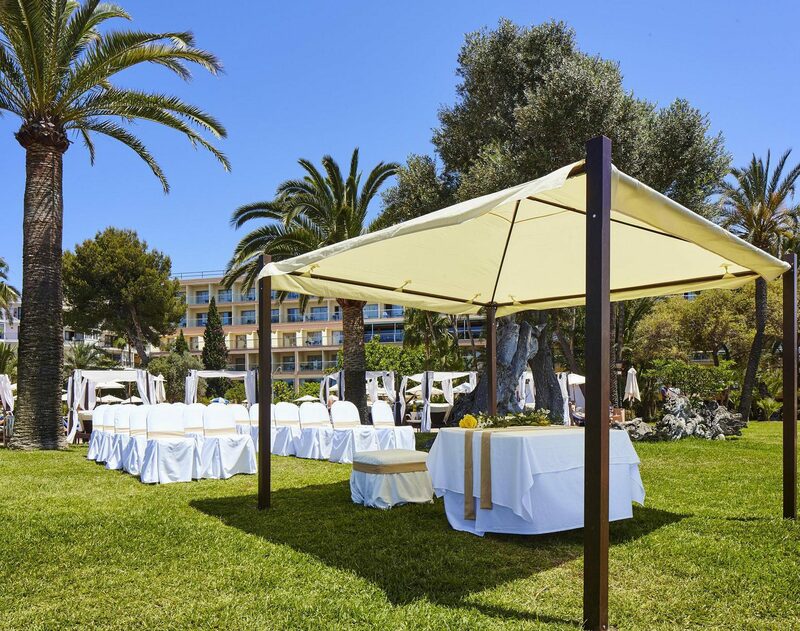 At the THB Los Molinos Hotel we will help you to plan all aspects of your wedding on Ibiza in a privileged setting; stunning gardens overlooking the sea on this fabulous Pityusic island. Celebrate this very special day with us and enjoy your honeymoon free of charge. What type of holiday are you after?